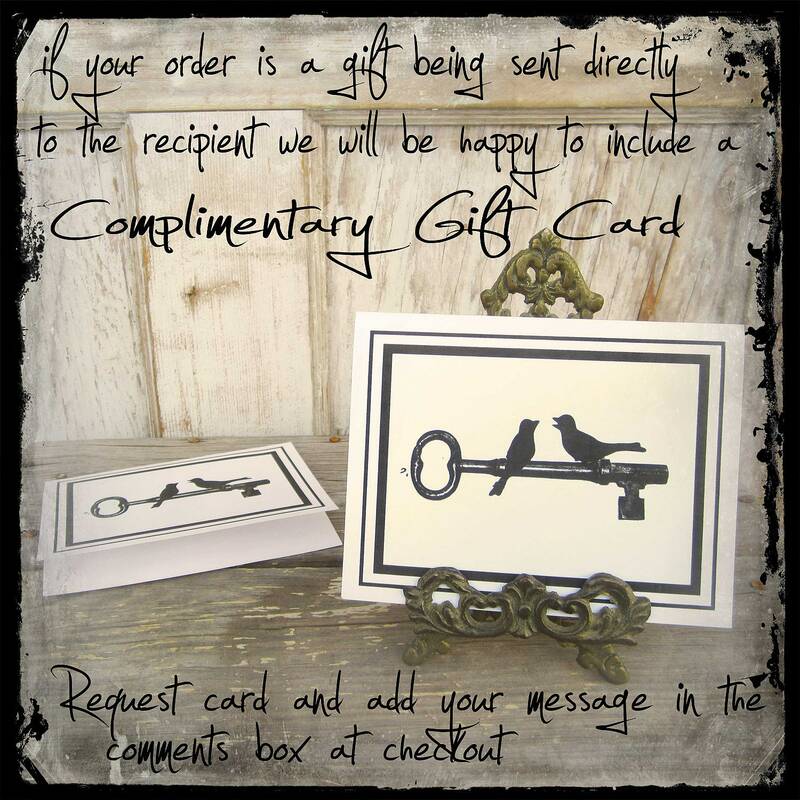 Please enter personalization in the comments box (add optional note to seller) on the last page of checkout (the same page with the submit order button). 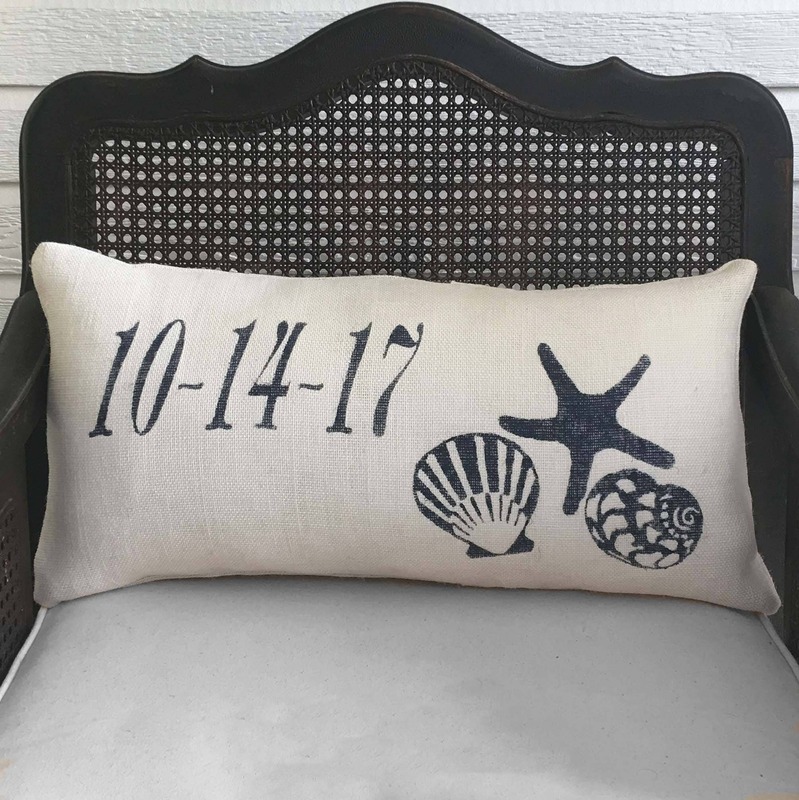 Beach memories are the best and will always be remembered with our personalized pillow. 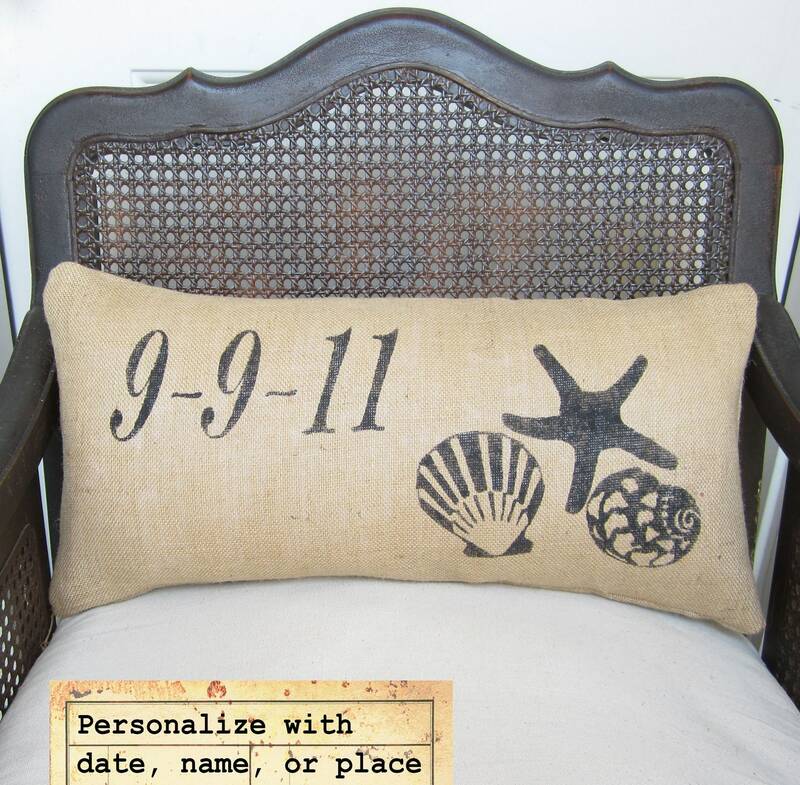 We will personalize this pillow with date, name or place of your choice. Seller was very pleasant and professional to work with! Item was ordered and received in less than a week. 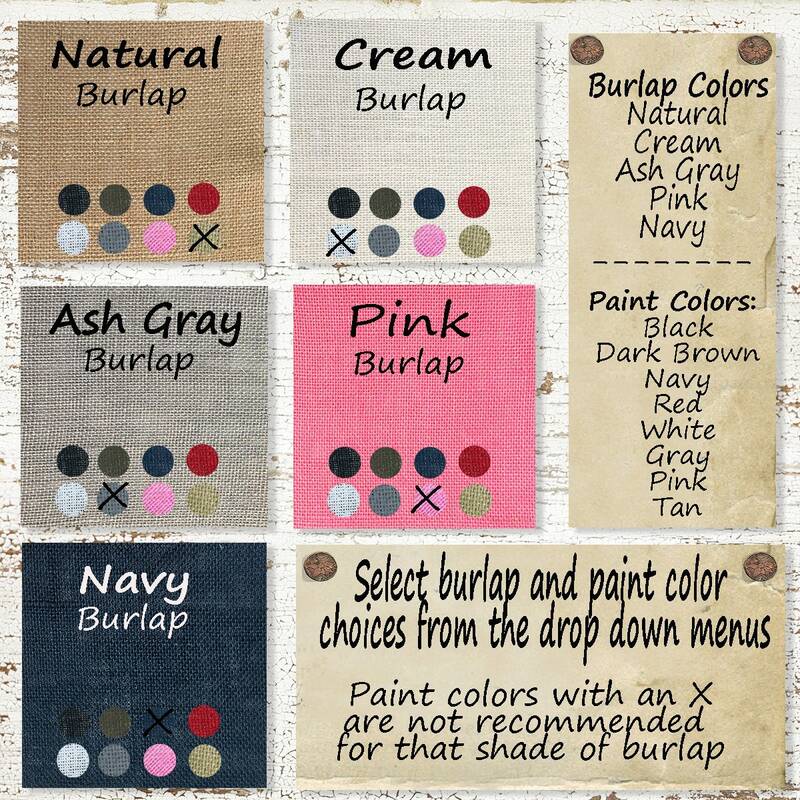 We love it and will be ordering another pattern next! Thank you! Yes it arrived on time. 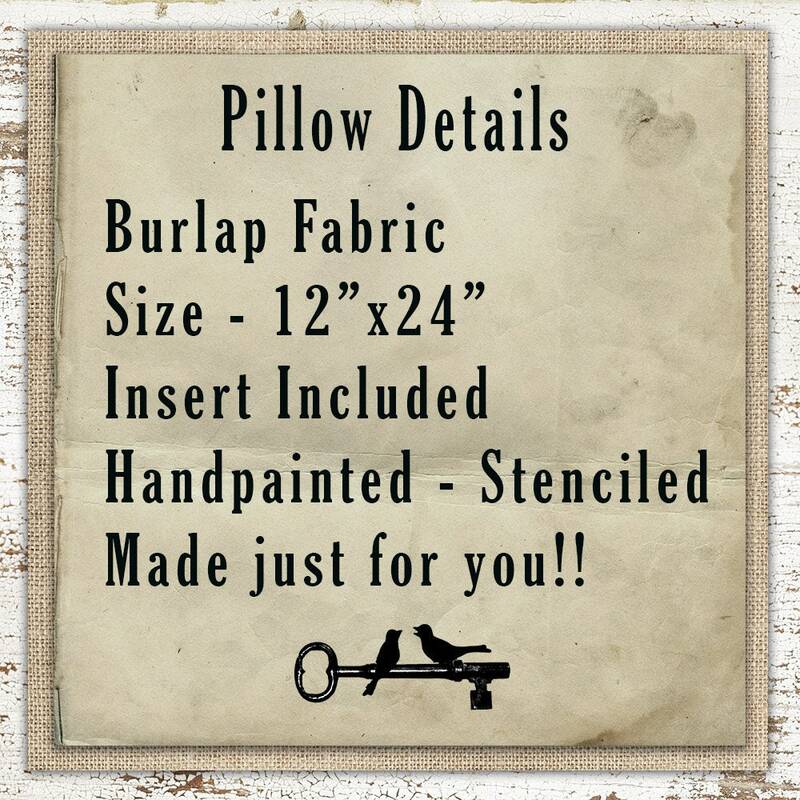 It is nicely made and materials are of good quality..
Great quality and very quick delivery! The person who received the gift absolutely loved it! I would definitely use seller again in the future! Thank you!! !